Irish swimmers are being urged to avoid swimming at five Dublin beaches this summer as they fail to meet minimum EU bathing water quality standards. As temperatures increase and bathing season approaches, seven beaches in the country have failed to meet minimum EU standards and five of them are in the capital. The Dublin beaches are Sandymount, Merrion Strand, Portrane, Rush South Beach and Loughshinny. 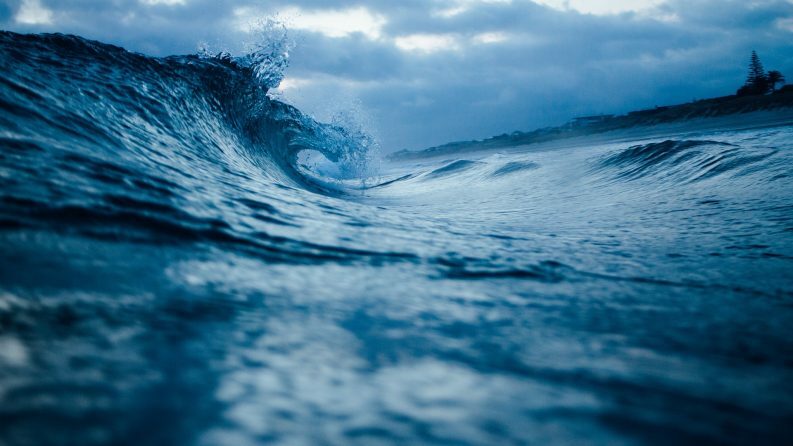 Following routine tests, the Environmental Protection Agency (EPA) found the water quality at these beaches to be below acceptable levels for swimming due to high levels of microbial contamination. The findings were included in the EPA’s Bathing Water Quality in Ireland 2017 report released today which found that 93 per cent of Irish bathing waters are of high quality and meet strict EU standards. The EPA takes water samples fortnightly from the end of May to the middle of September and water quality is classified as excellent, good, sufficient or poor. Swimming restrictions will be in place for all of the 2018 bathing season spanning from 1 June to 15 September. The annual water quality for both Rush South and Loughshinny beach is found to have been poor since 2014 and Do Not Swim restrictions were in place at both beaches last summer due to the suspected presence of sewage in the water. The Health and Safety Executive (HSE) advised that swimming should be prohibited till microbial levels return to normal. One of the possible causes of pollution at Loughshinny beach is discharge coming from the septic tank serving the area. This is for primary treatment only and discharges to the Irish Sea. 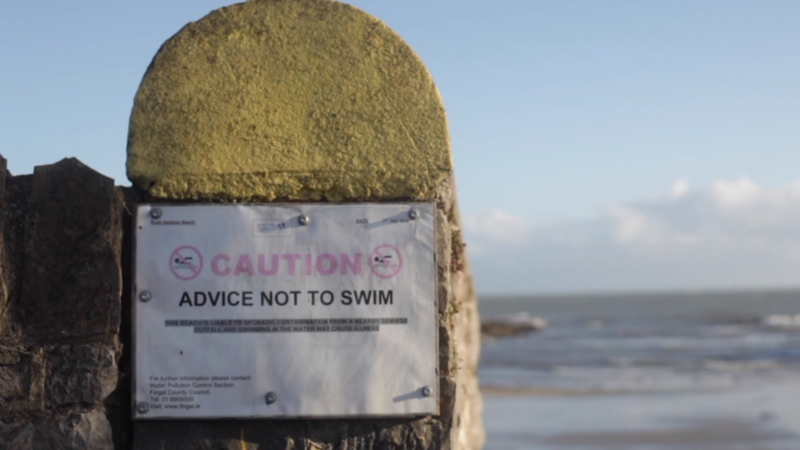 Irish Water is investing €3 million in a project to improve the quality of the bathing water. The project is due to be completed in the first half of 2019. The project involves the construction of a new pumping station and the decommissioning of the Loughshinny septic tank. Commenting on the project John Joyce, Infrastructure Programme Regional Lead, said: “This project will benefit residents and visitors to Loughshinny as it will stop the discharge of untreated wastewater from entering the sea. Irish Water was recently prosecuted by the EPA for breaching surface water and waste-water discharge regulations at three tourist destinations and was fined a total of €9,000. The prosecution was brought after Irish Water failed to carry out improvements at Castletownbere and Castletownshend in Co Cork and at Kilfenora in the Burren region of Co Clare.